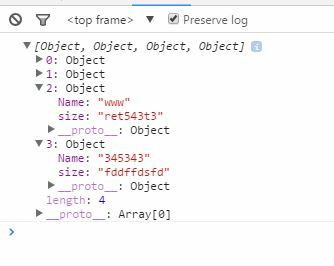 Step 3 – Add Row – Concept here is , when you insert a new record to the json object, the same will be reflected in the table on refreshing the json model. Step 4 – Deleting a record – Concept being the same as insert. here , we will match the record to be deleted with the json object we have. On finding the match – it will splice the record from json . this._data.Products.splice(i,1); //removing 1 record from i th index. can we hide text input initially? on click of edit only need to display text field otherwise only text. Why not. In the JSOn you bind, keep a property ‘visibility’ and default to false. Bind this property to the ‘enabled’ property of the text field. on “Edit”, change the value of json property to true, and refresh the binding. Thank you very much Sreehari. Your tutorial works fine on desktop and tablet but not on phone. Usualy, we prefere to display tables on phone using popin to save room on the screen. So the table displays a square containing the data. One square for one row. The code for adding row does not work in that case…at least for me. the code above is mobile view compatible. See the snapshot I took from iPhone. I added one TextArea below the table , jus to display the json. Also added one more statement in fetchRecords method. Last question: I read that some kind of mobiles can behave in different ways and not add row or delete rows from sap.m.Table. In fact, my code works on almost every mobile. But I tested it on one that did not work. 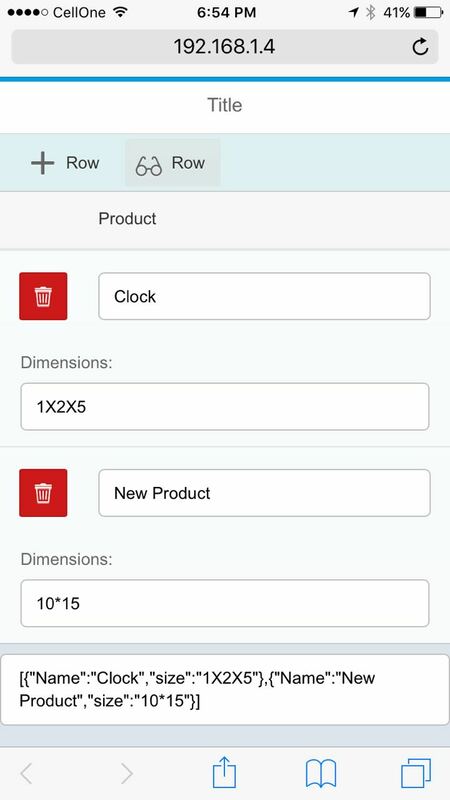 The sapui5 should be able to work everywhere ? Sorry for the very late response . I wasn’t around for a while. 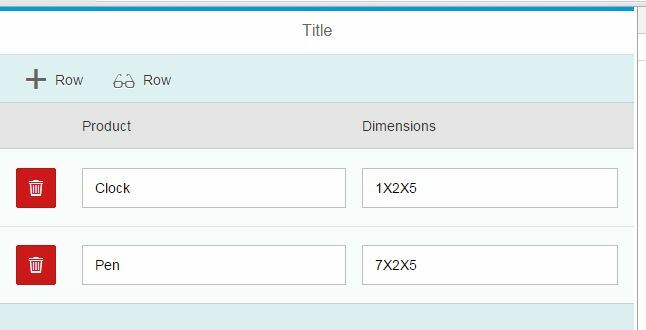 The issue with sap.m.Table may be for some lower versions . I have delivered many applications with the features I described above for various endpoints . Never noticed such issues . Still , I noticed that the control behaves slightly differently when inside different containers ..
P.S: I use your code structure but new information was added in comboboxes in append. Sorry for the late response . I wasn’t around for a while . I used a Json object to bind to the table . Let the json object be deep in your case to bind to the combo box . Like each tuple in the main jaon contained a json array ( corresponding to the combox) . The entries to be added in the combobox to be inserted to this json arrray and bind to combobox . Confused ??? ?